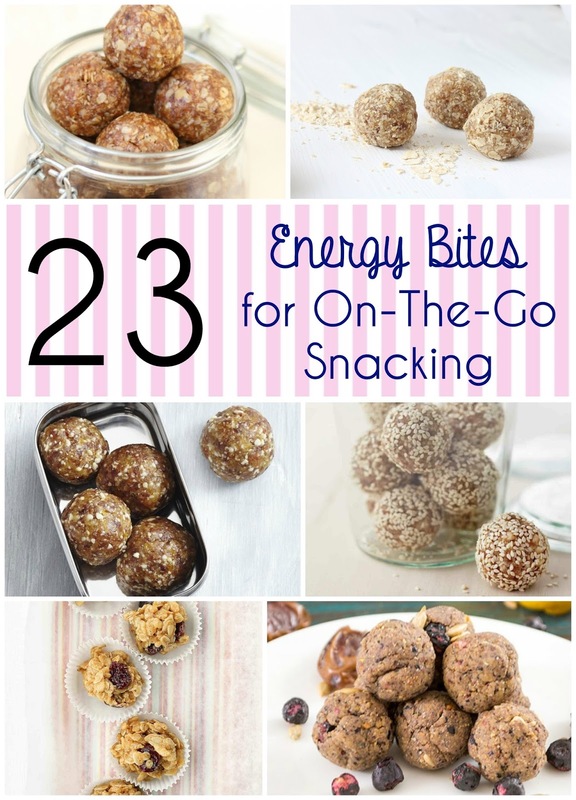 Energy Bites are perfect for a multitude of things. Great for a quick breakfast for kids when they're running late to school, great for a quick breakfast when you're running late for work. Great for kids lunches as an energy boost before recess, great for a pick me up protein snack.... great for just about anything! Here's a list of 23 recipes to make, and the best part is most of them are NO BAKE! We are always looking for different treats to prepare the grand kids...and me!